i bet she's very talented. beautiful portrait of her playing. beautiful photographs and processing - that last one is just wonderful. Glad to see she's keeping it up! Very interesting photos and well done processing especially of the last photo! love the cello. Great post. fabulous 'paint' work of this scene!!!!! i love the warmth. 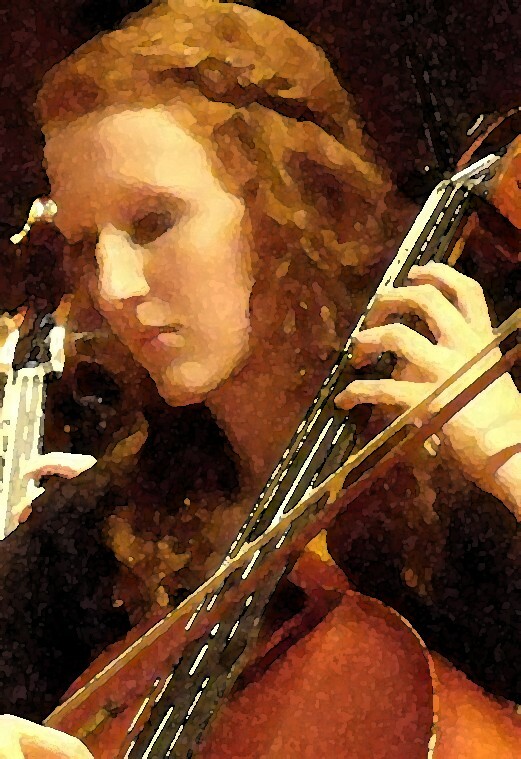 There is nothing on earth quite like the sound of a cello -- it is my absolute favorite instrument. Gorgeous photographs. Come check out my latest book giveaway. seven years. i bet she is awesome. These images are so beautiful. Seven years playing, that's wonderful! She must make beautiful music. 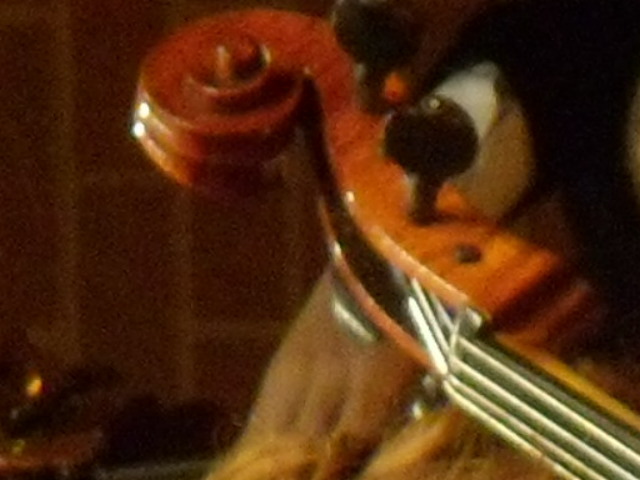 I love the sound of the cello - so rich in the right hands. Love the processing on the last image. My absolute favourite instrument is the cello. Alas, I can only listen, not play, but it is enough. Thank you for these beautiful shots. Oh. I love your processing on that last one. 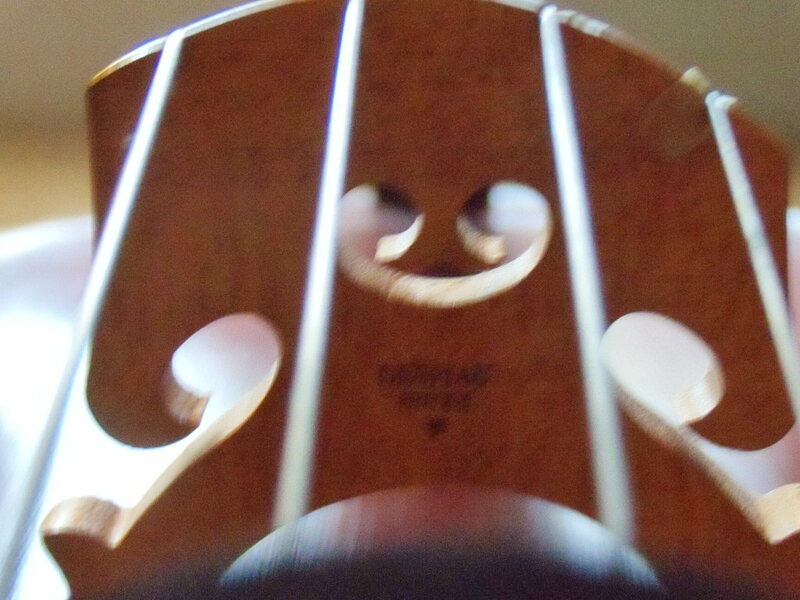 I think the cello is the loveliest of instruments. Beautiful - like the portrait of an angel! That last one, the watercolor one, is really cool.